More and more consumers are interested in the origin of the food they buy, creating a great opportunity for brands to build trust and loyalty by sharing their sustainable sourcing stories. But how can brands communicate on sustainability in a meaningful and engaging way? 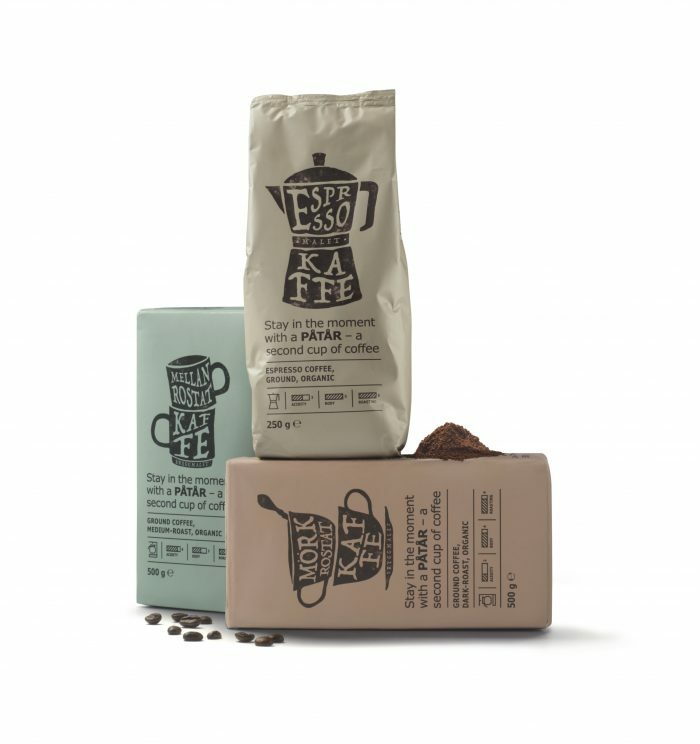 IKEA’s new coffee range, PÅTÅR, is a great example. The product is both UTZ certified and organic and was launched with a series of films and communications pieces to inspire IKEA customers and colleagues on the benefits of sustainable coffee. We caught up with Vera Mertes, Corporate Communications Specialist at IKEA Food Services and her colleague Ulrika Hvistendahl, Sustainability Communicator at IKEA Group to find out more. 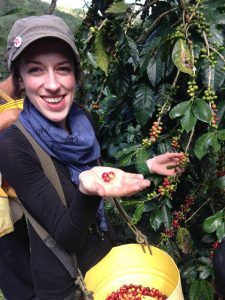 IKEA has been working with UTZ since 2008 on sustainable coffee sourcing and its new range is now organically produced too. The company has seen growing consumer interest in sustainability, particularly in relation to food products, as Vera explains. Increasingly, our customers are interested in where their food comes from. They want to know it has been responsibly and sustainably sourced. 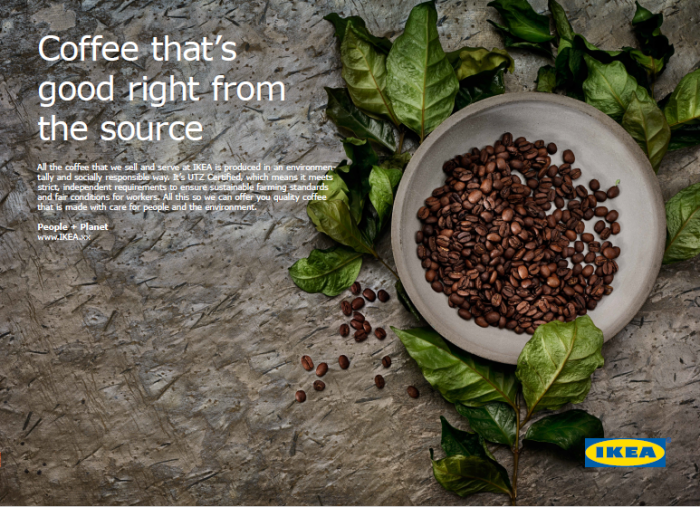 To engage consumers and colleagues the communications campaign for PÅTÅR tells the story of IKEA coffee from cherry to cup. The team visited Peru, to see first hand what’s involved in coffee production and the benefits of sustainable farming practices. The result is an inspiring film, featuring one of the farmers the team met during the visit. UTZ representative in Peru, Patricia Quijndria, explains why UTZ and Organic certification are a good combination. “Sustainable farming practices are an abstract concept, explains Ulrika. “We needed to show what it really means in practice for people working in the industry. By telling those authentic stories in an honest way, consumers can see for themselves how much difference sustainable sourcing can make”. The team produced many different materials, a co-worker engagement pack, a film to be shared with both customers and colleagues, facts for IKEA co-workers for the IKEA markets and features for the IKEA intranet site and customer magazine. By taking the trip to Peru, the communications team were able to see for themselves the benefits of UTZ and EU organic certification. They talked directly to farmers and learned about the benefits of certification from better pest control, to increased incomes and the importance of being able to send their children to school. Some brands have struggled to talk engagingly with consumers on sustainability. For IKEA, it’s important to take an integrated approach incorporating sustainability alongside messages relating to quality, taste and price. Sustainability is integrated into our brand and we are increasingly talking about it in relation to our products. “Sustainability is integrated into our brand and we are increasingly talking about it in relation to our products. It’s one of the five key elements of our process for developing products that we call Democratic Design alongside features such as price and quality. It is the combination of all these areas that makes it a compelling story that consumers can connect to on different levels”, says Vera. If you’re thinking about a campaign for your brand or a visit to a country to see UTZ production with your own eyes, get in touch. We have loads of ideas to help you get started.